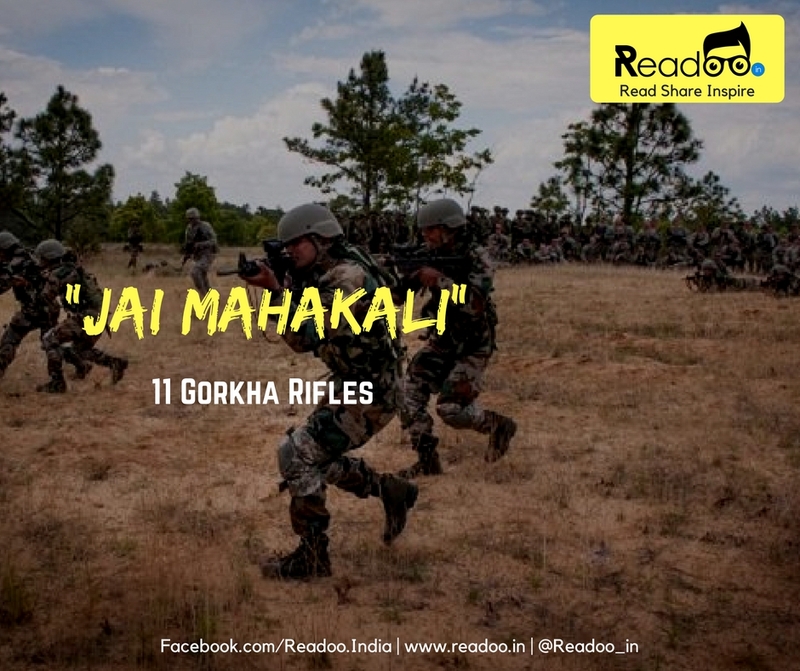 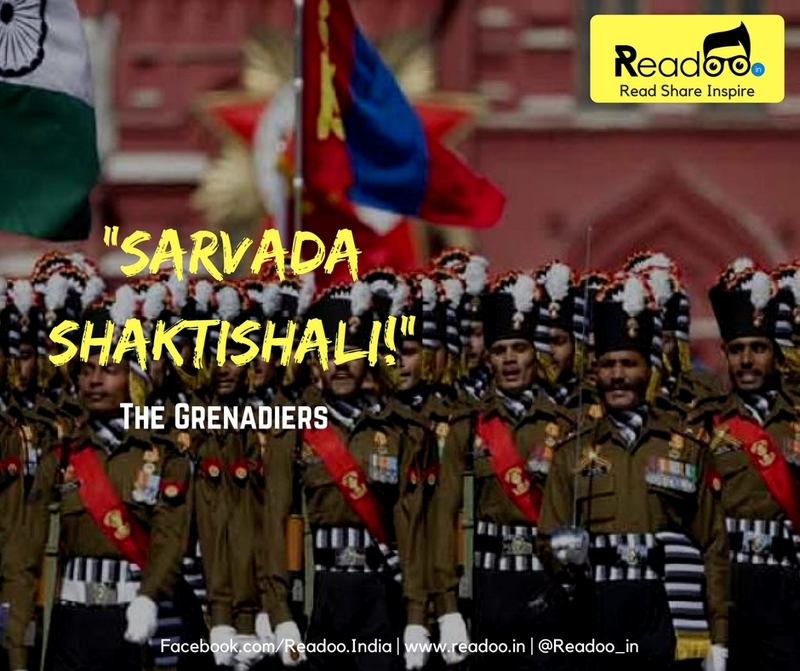 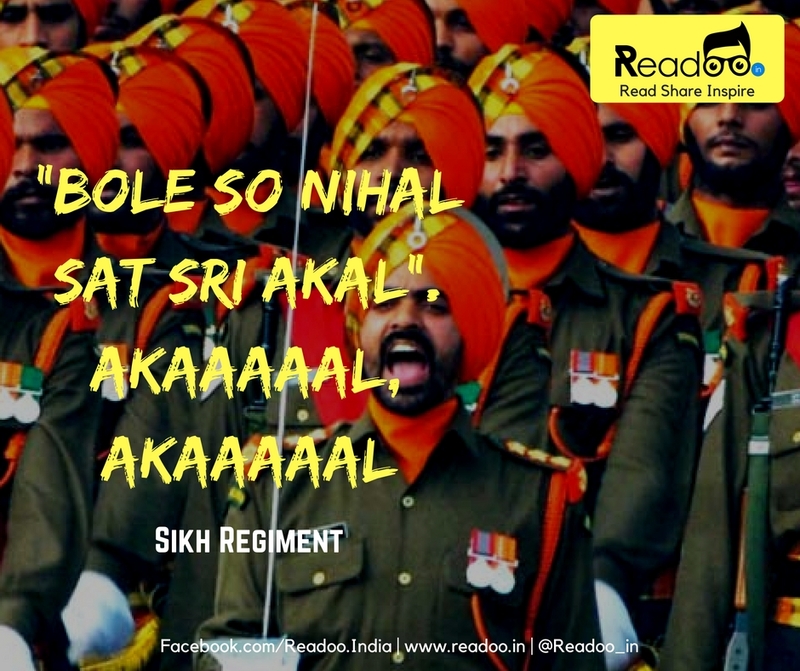 These Indian Army War Cries Will Make You Feel Proud! 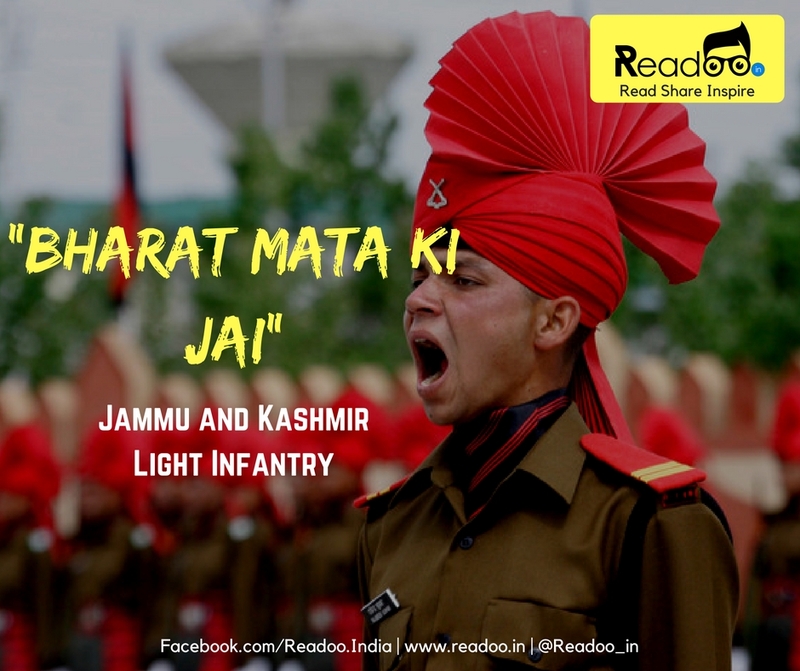 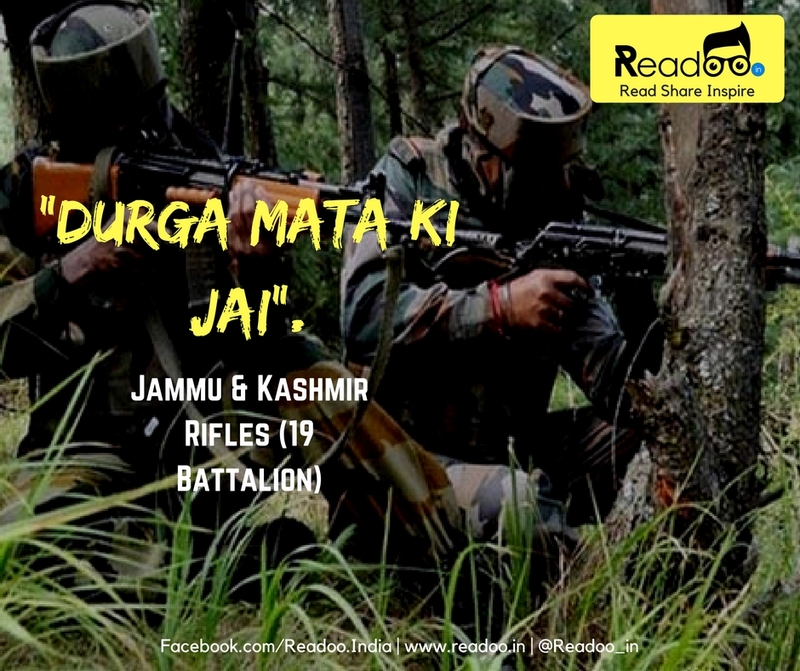 Jammu & Kashmir Light Infantry(18 Battalions): “Bharat Mata Ki Jai”. 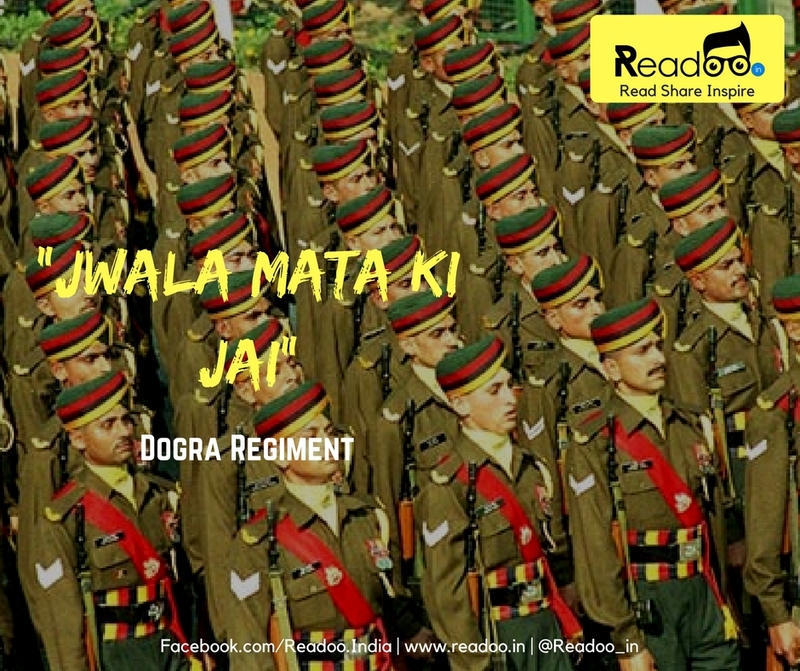 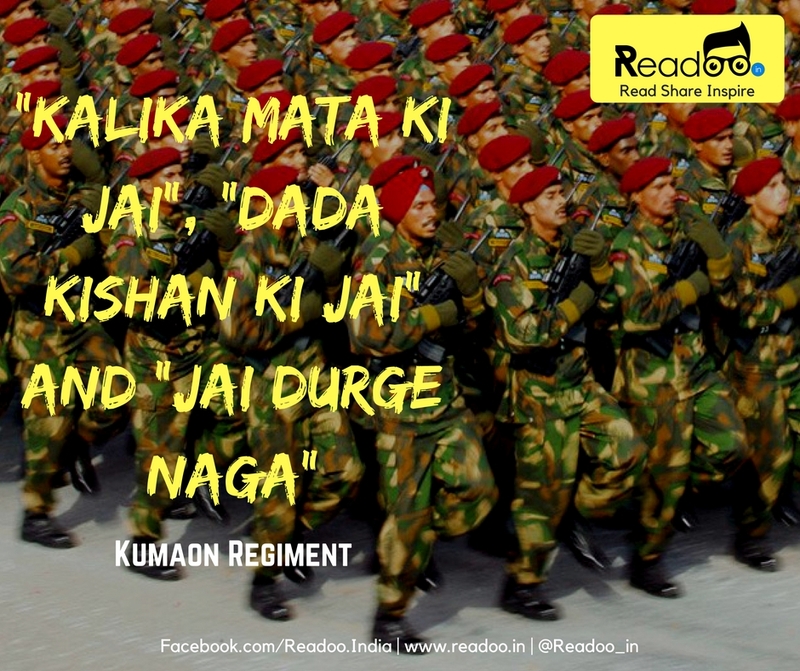 Kumaon Regiment (19 Battalion): “Kalika Mata Ki Jai”, “Dada Kishan Ki Jai” and “Jai Durge Naga”. 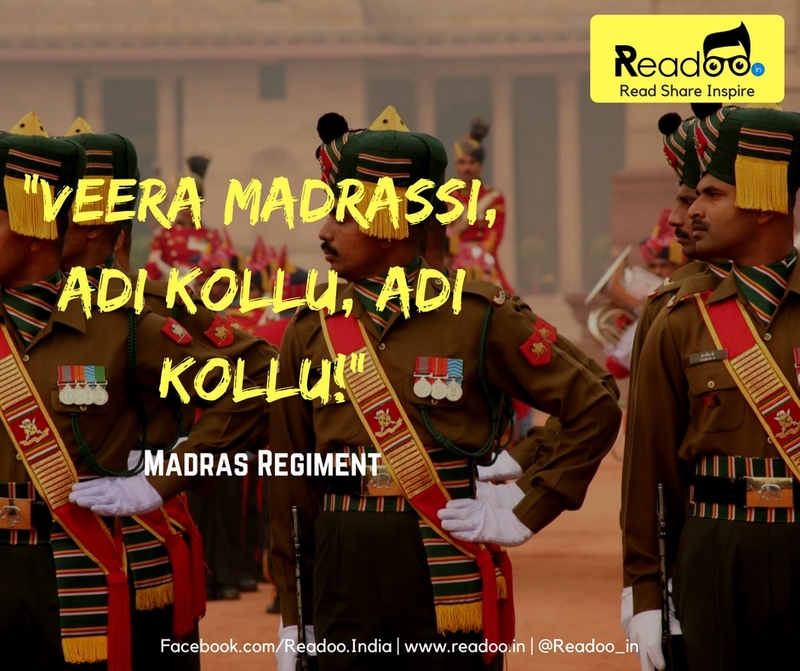 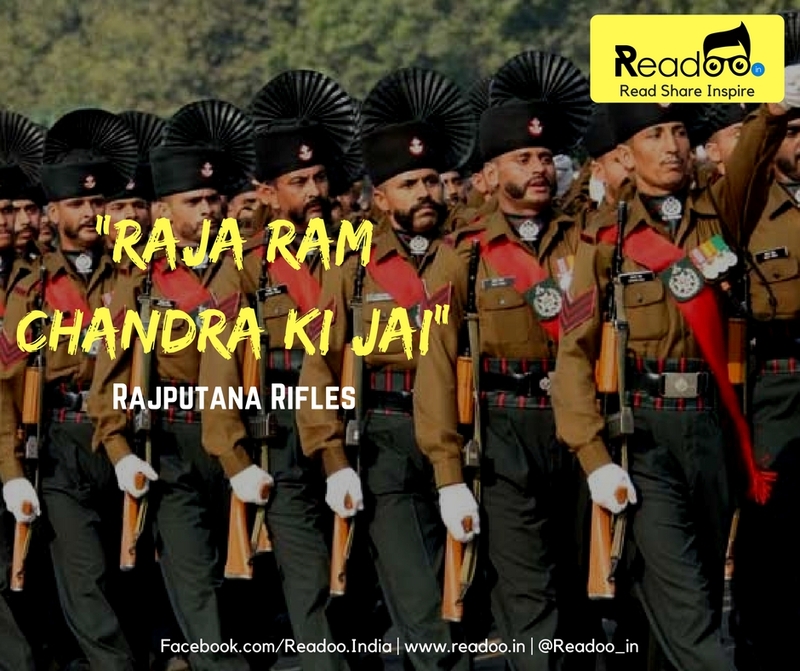 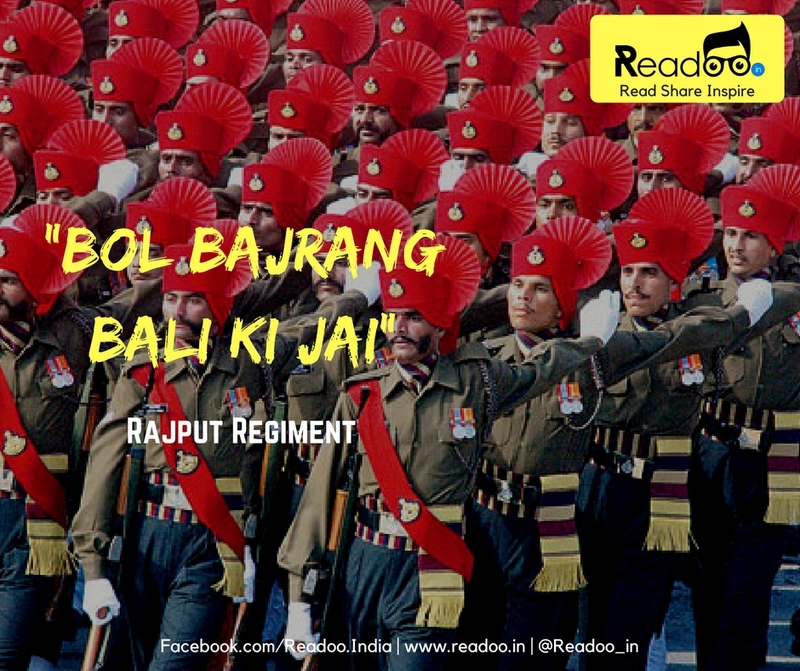 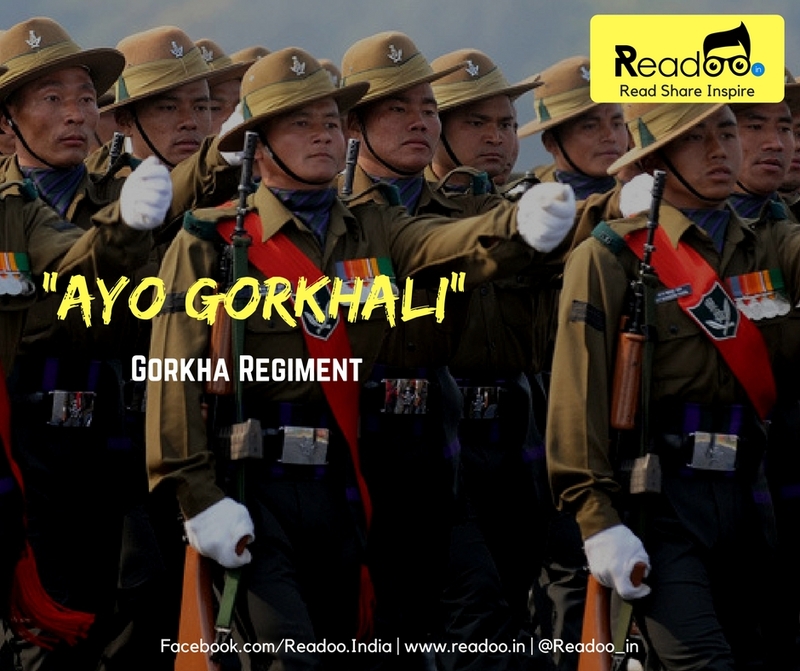 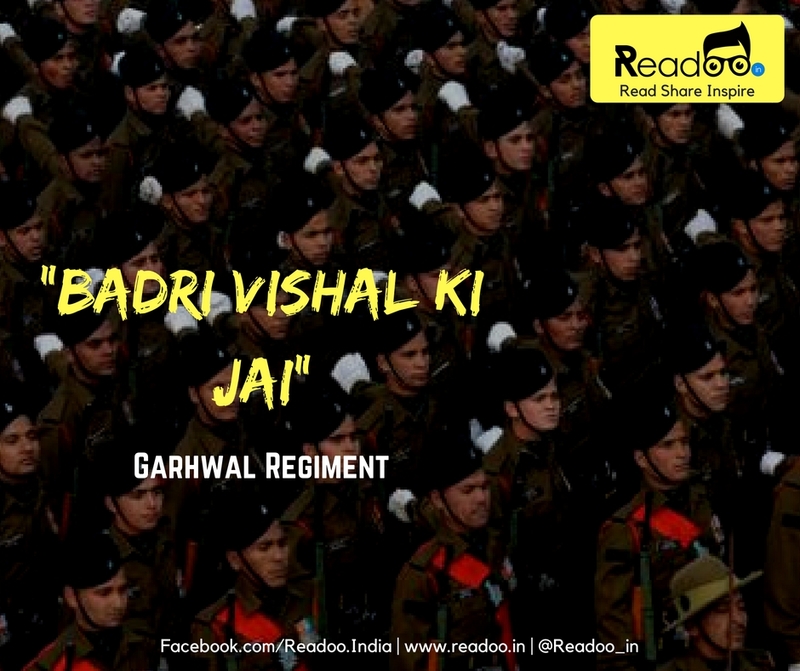 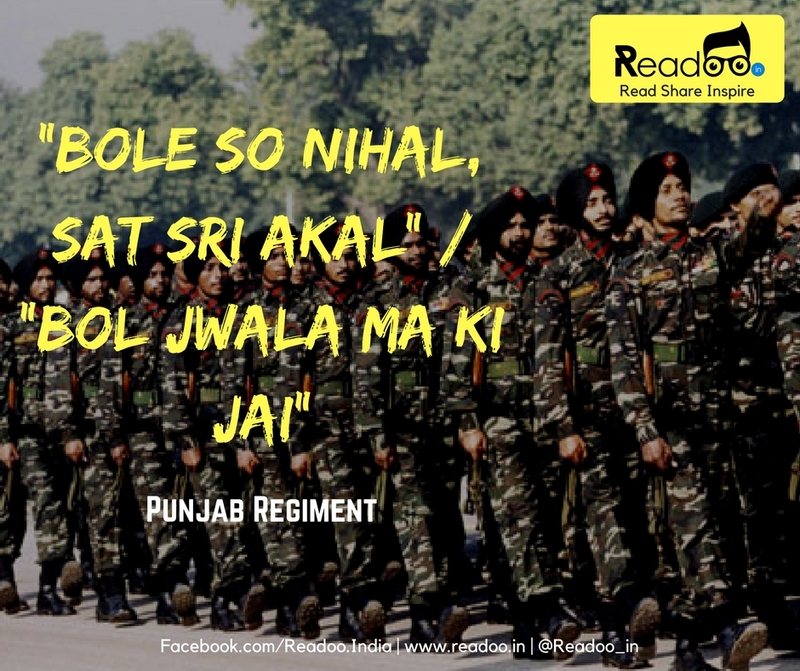 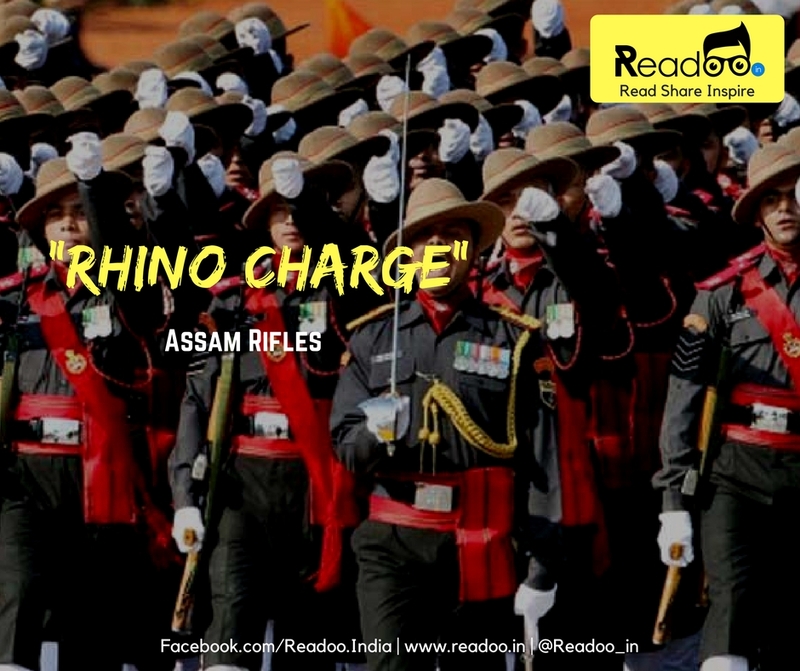 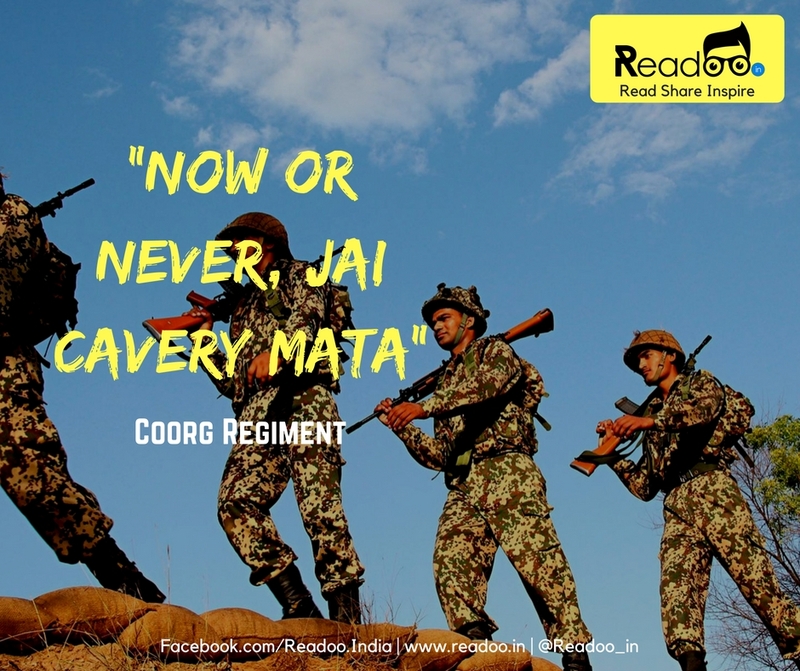 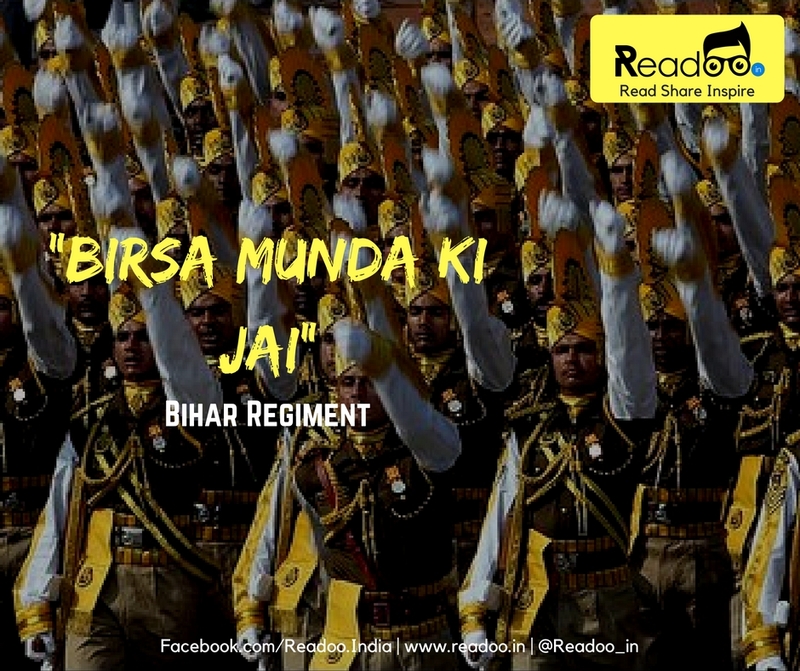 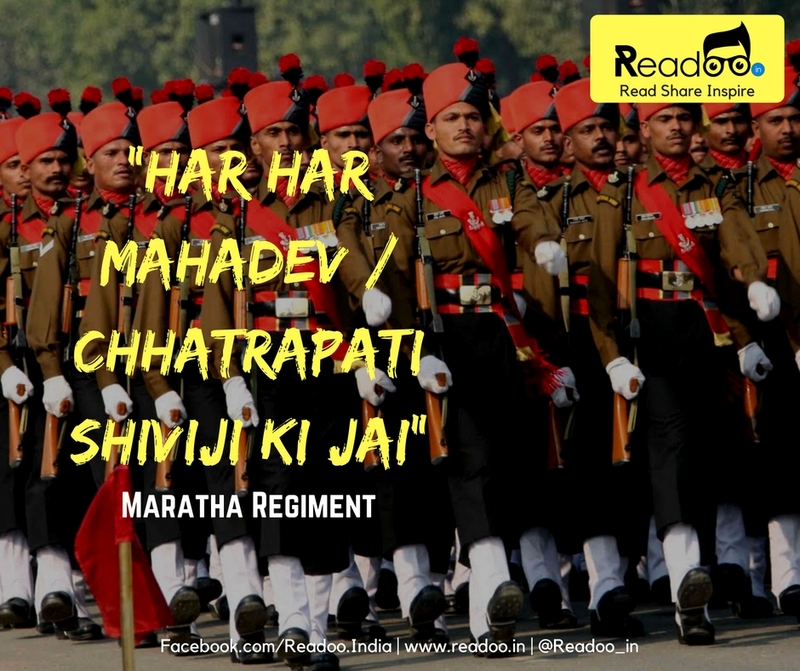 These war cries are the identity of army men since they closely associate themselves with their regiment, they share the same emotional connect with their regiment like they share with their motherland. 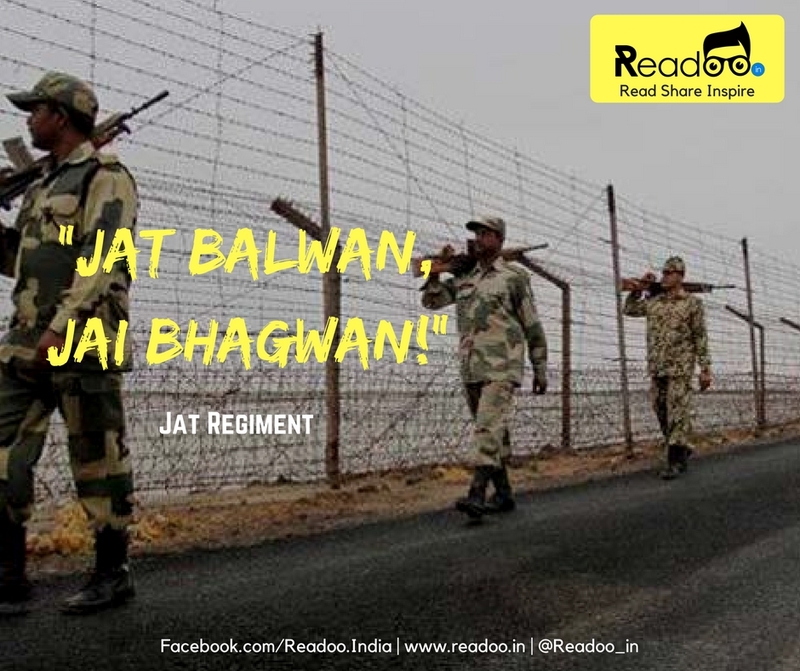 These war cry will only tell the intense of love and patriotism our soldiers have towards Mother India.